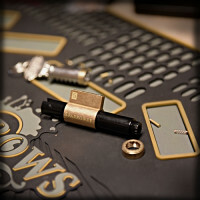 This is a double duty resin Plug follower.One end has a standard trap the other has a star burst cap.. 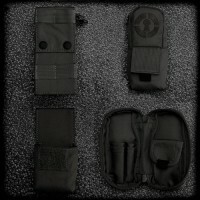 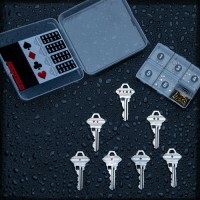 This training kit will help you learn how to repin master and sub-master key groupings. 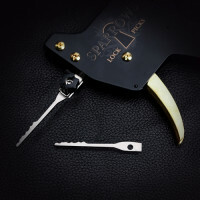 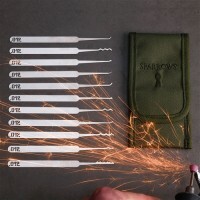 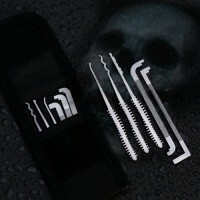 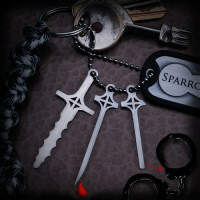 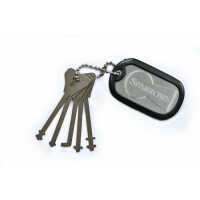 Master keyin..
Like all the other Mace pick sets these are small handy tools that you can incorporated into your ED..